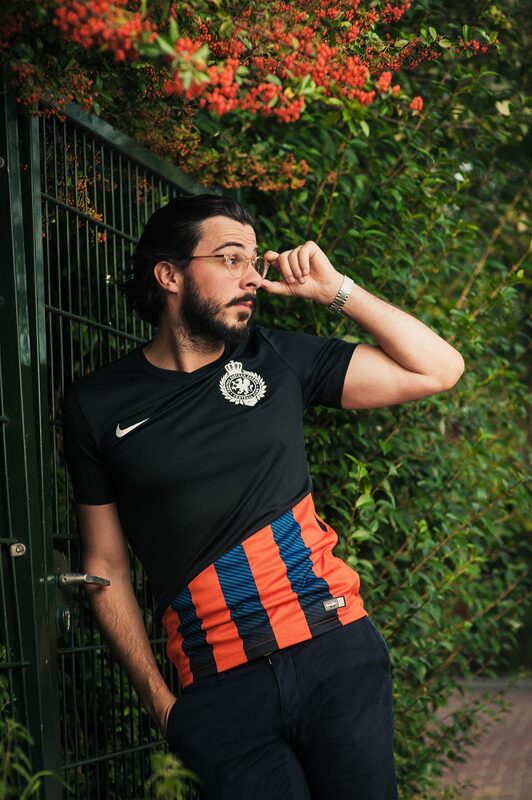 The Nike Central Eastern European team wanted to have their own team jerseys and with the ending of this Nike football section it becomes a great memorable shirt of the past eight years. 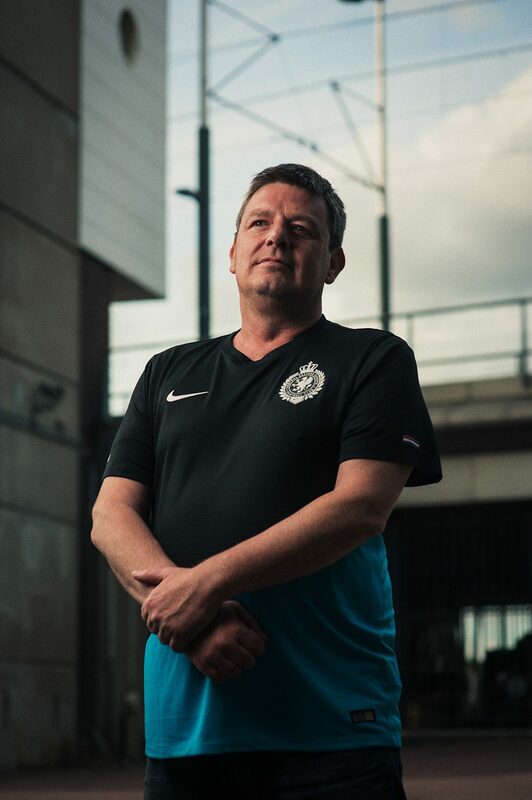 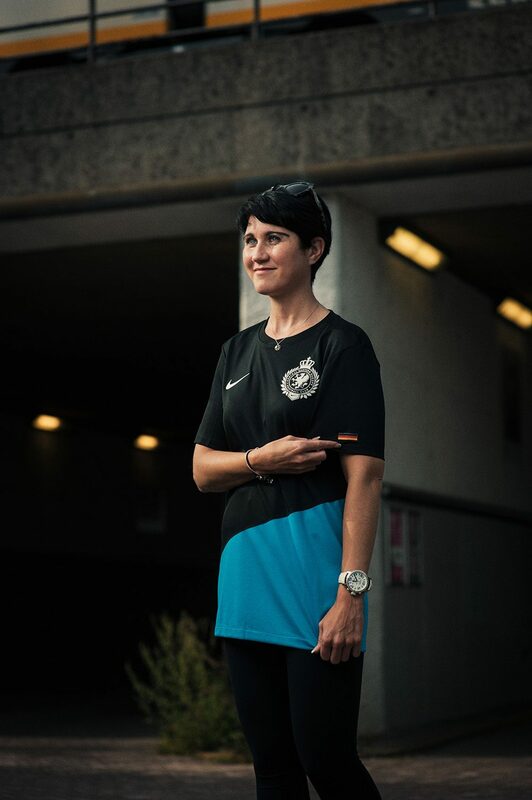 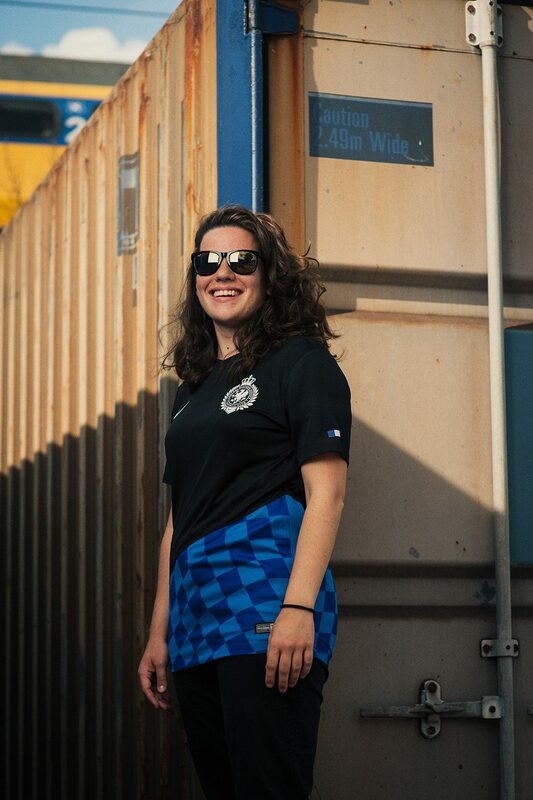 We’ve created a bespoke Nike CEE collection with a CEE FC logo pressed on a black top which is cut with a 20 degree angle and sewn on an individually chosen club or national jersey related to CEE. 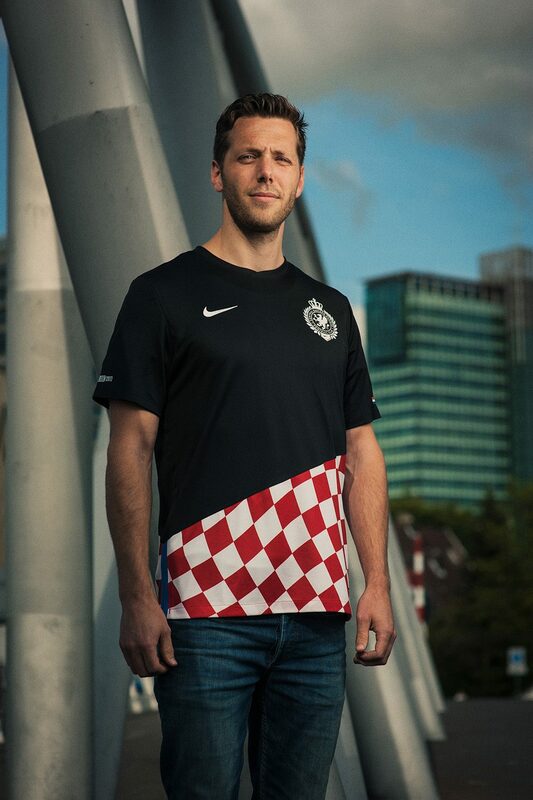 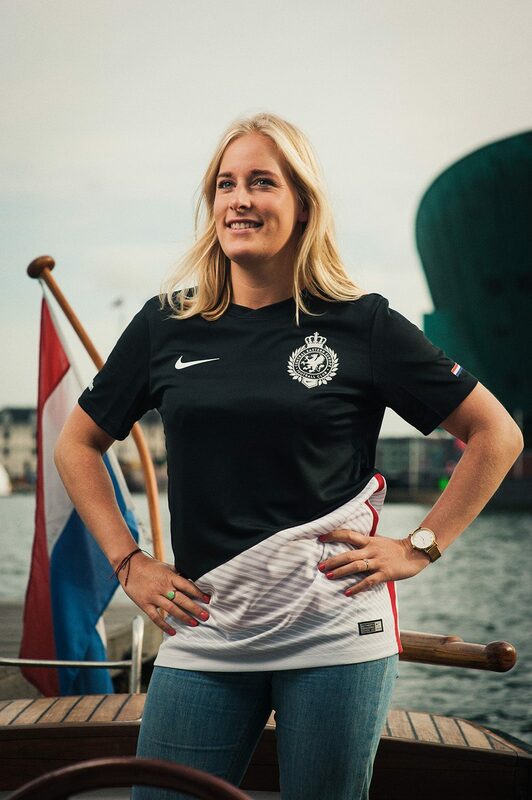 The team jersey is personalized with a national flag, a unique number set and the Nike CEE date of 2009–2017. 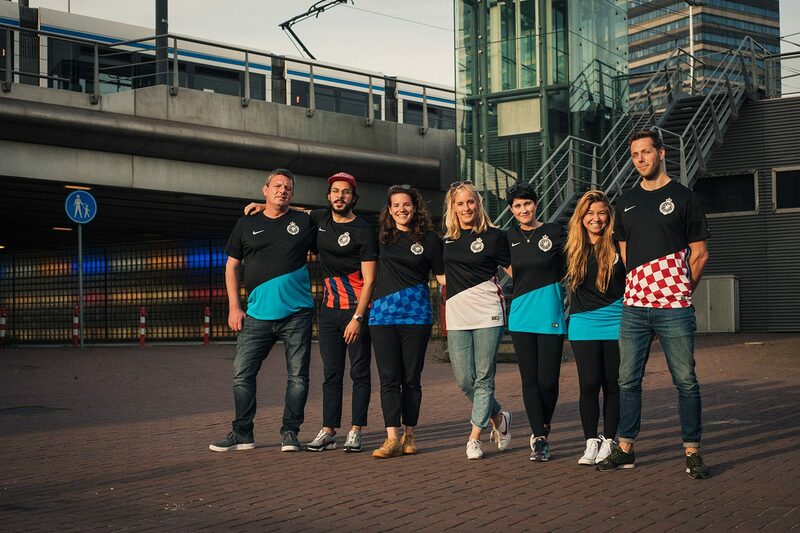 We’ve produced 30 odd jerseys and introduced the first few with a photoshoot with Ilja Meefout.